Nippon to acquire 23% stake in Rel Life . Japan\'s Nippon Life plans to acquire another 23 per cent stake in Reliance Life for about Rs 2,500 crore. 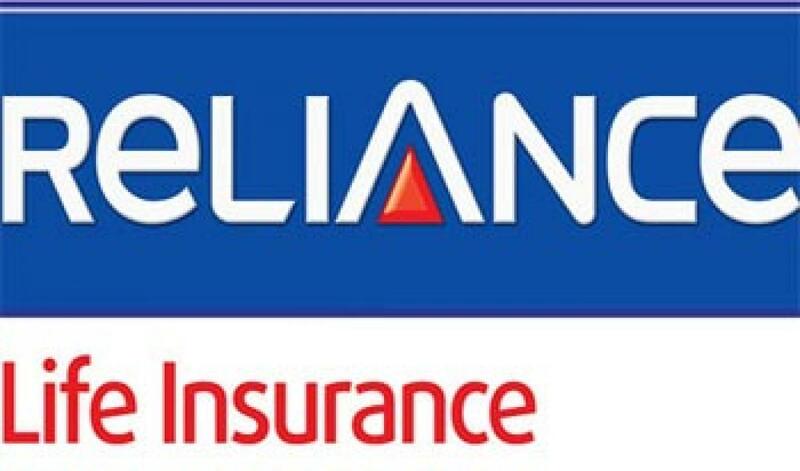 New Delhi : Japan's Nippon Life plans to acquire another 23 per cent stake in Reliance Life for about Rs 2,500 crore. Nippon's stake in the company, when the deal comes through, will increase to 49 per cent - the upper limit for a foreign player in the private sector insurance firm. Sources said it has agreed to pay Rs 2,500 crore for the additional stake acquisition, putting Reliance Life Insurance's valuation at around Rs 11,000 crore. "The due diligence process is complete and final documents for the deal are being drawn up. The deal is expected to be announced in next 2 to 3 weeks," the sources added. When contacted, Reliance Life spokesperson declined to comment on the issue. In March 2011, Nippon Life had picked up 26 per cent stake in the life insurance venture under Reliance Capital for Rs 3,062 crore. The planned deal will reduce Reliance Capital's stake in Reliance Life to 51 per cent from 74 per cent. It will also make Nippon Life one of the largest Japanese investors in India with total investment of Rs 8,865 crore in Anil Ambani led Reliance Group. So far, Nippon has invested Rs 6,365 crore in two Reliance Group companies.